Apologies, I had posted this question in one of the ISP comments threads, not sure if it was receiving any views so deleted and re-posting here. 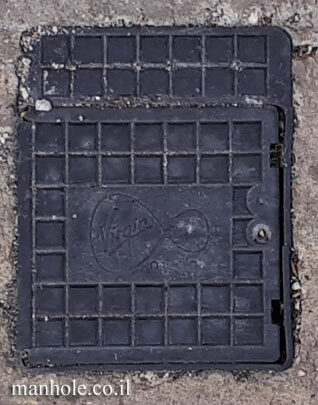 Over the previous 12 months or so, Virgin Media have been working on my road. Initially they seemed to be laying cable and putting up cabinets about a mile down the road from me. They stopped about half a mile away (this was around five or six months ago), so one end of the road is VM enabled, while my end is not. Since the beginning of January, VM contractors have reappeared, digging up pavements and grass verges at my end of the road and now a grey cabinet is going up directly opposite my driveway. This cabinet is across the road from me. My question is, if I ever want to sign up with VM, how do they run the cables across roads? Should I be expecting them to dig up the road to put their cables underground to get to my side of the road? Or, do they run the cables overhead? Also, I've read on other forums that, for enabling a property for VM, their preference is to lay the cable under the front lawn ... assuming there is a lawn, because most houses on this road have their fronts paved up so there is no way they are running the cable under the ground to run cables into houses. Again, if I wanted to sign up with VM, are they able to run the cable along a boundary wall/fence and then into the house? The current BT telephone cable (connected to an OR FTTC enabled cabinet 100m away, giving me a sync of 80/20), is overhead and runs down my front wall and then into the house. In my experience unless VM have put a little manhole cover (small square pop up) next to your property they won't dig to your property, they'll only go from the laid pipe to your property, Ive had friends who one side of the street was cabled, their side wasn't and they couldn't get service. As for laying cable to your property from this manhole cover, mine comes in under the grass they dug a small trench down a wall. Ours are round holes, put in by NTL. There are also several places where the trenches have to cross the roads of the estate, but do so in such a way as to supply the small street cabinets each side at most once at each end. Edited to correct a typo in sync speeds. 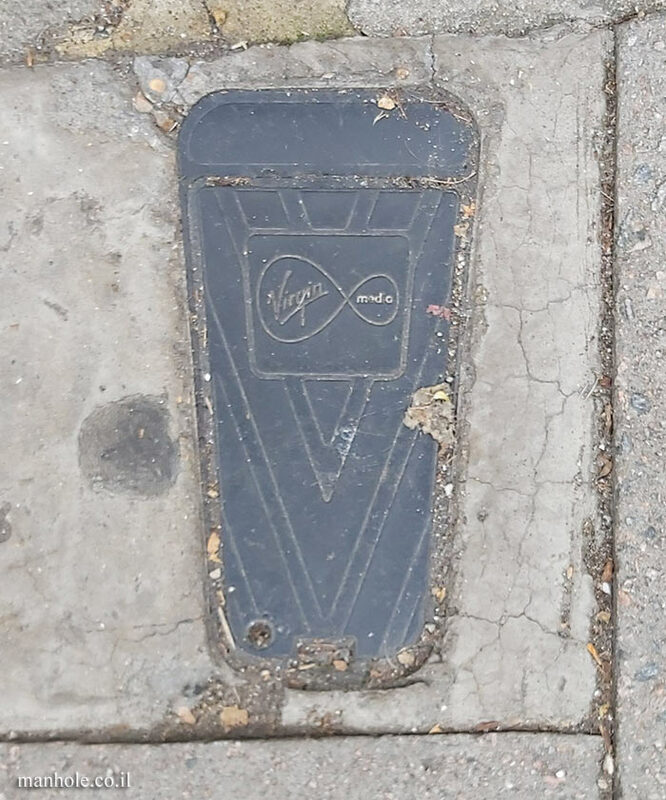 The first half or so mile of the road which was cabled - they have these manhole covers on both sides of the road, so properties on both sides can be connected to VM. On my end of the road, the only item that has gone up so far is a grey cabinet across the road from my property. I am sure there have been no cables laid as yet to connect up this cabinet, and there are no manhole covers on either side of the road at this end of the road. I think I'll just have to wait and see what happens when the work begins to lay the fibre cables at my end of the road. I can't see them not enabling my side of the road, as across the road there is more empty space and the higher density is on my side. 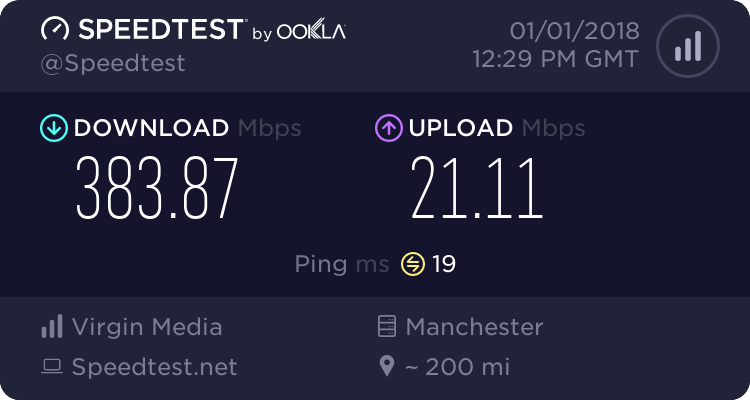 Fortunately, I am approximately 100 metres away from an OR FTTC enabled cabinet and my modem syncs at 79999 down and 20000 up and I'm not in a situation where I need higher bandwidth. And in any case, I think I would probably stick with my current ISP but having the option of VM would be nice. I think OR FTTP is a few years away for my area. Just a point if information . There is a big difference between how VDSL2 (Openreach FTTC) and VM �cable� (DOCSIS of various versions) is delivered. With Openreach FTTC there are a few phone cabinets (PCPs) serving lots of houses, and they are FTTC-enabled by having a fibre cabinet installed close to them and they are interconnected to get the VDSL2 onto your copper. On VM there is a similar number of large cabinets where their fibre terminates, just like the Openreach fibre cabinets. From those it is coax copper cable to the small and numerous VM cabinets, which the one opposite might be one of. Those small ones can be compared logically to a cabinet version of a huge telegraph pole or Openreach underground equivalent, where the individual copper lines to the premises originate. In VM�s case two coppers, coax for the broadband and AIUI phone type for the phone. (At least in the original NTL supply in my area). Scroll down this page to see a typical VM Master and a couple of street slave cabinets in my area. Thanks for the information. It clarifies for me how the VM street infrastructure works compared to the OR infrastructure. I have seen a large grey VM cabinet about a mile up the road, and next to it there is a smaller one. Across the road from me, a small grey cabinet has been placed. However, the contractors are still there and seem to be preparing an area next to it for another cabinet. On my way home this evening, I will try to see if I can spot any smaller grey cabinets. In any case, for now, this is all for info as VM contractors are still working on various sections of the road and the VM online checker still says that my address cannot receive VM services.